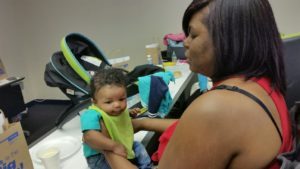 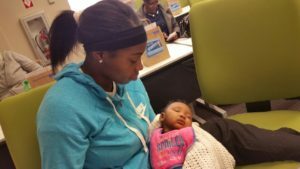 The topic of a recent BAM sharing circle was proper hygiene and care for your baby. 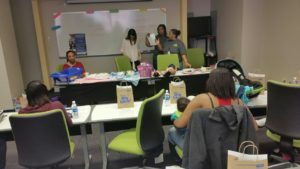 During this interactive workshop new and expecting moms learned the proper way to bathe female and male babies. 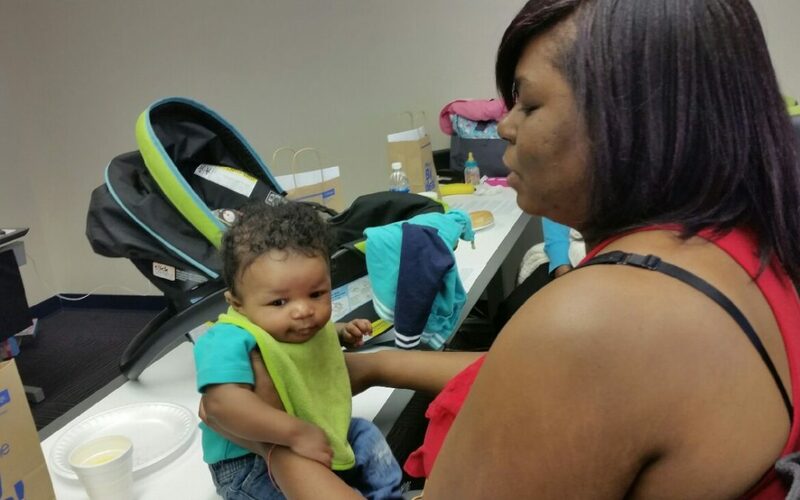 The session included an interactive conversation about proper hygiene for newborns as well as an opportunity to practice the proper bathing techniques.